2 maj, 2010 Säg något! Iron Man 2. And I stayed at his place over the weekend, fist time in while I’ve actually had the time and energy to do something fun. I’ve been so tired after working, so it was fun to spend some time with friends. But its pretty nice to chill back home also. We watched Avatar yesterday, ya know the movie about those blue thingamajigs. I wasn’t to interested in this movie, never was. But now that I have seen it I think it was a pretty okay movie, much better than I thought it would be. But I still can’t see why some people hype this as the best thing that has ever been made. Really, I can’t see why, but hey… I guess that’s just me. An enjoyable movie nonetheless, but no masterpiece for me at least. Pandora was at least a very beautiful planet and the environments where incredible good. Tomorrow its back to work, can’t say I’m looking forward to it all that much. I would have needed one more day to rest up. I fell yesterday when we where, going to the cinema. I fell in the stairs and landed on my left shoulder, that I already had a bit of a pain in… So it didn’t make things better, hope it gets better otherwise I’ll have to contact a doctor. 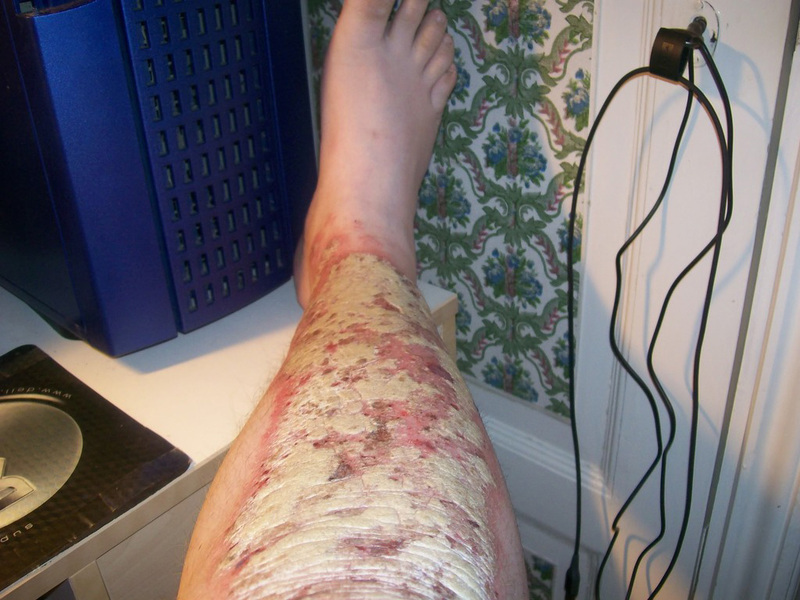 And speaking of doctors, on Tuesday I’m finally going to the skin-clinic and hope I get some help with my “psoriasis“. You can a picture of it here, you are warned it ain’t pretty. You have been warned. Oh and Thanks ZX-Omega who got me this figures for a very cheap price! My Xenosaga Collection keeps growing. 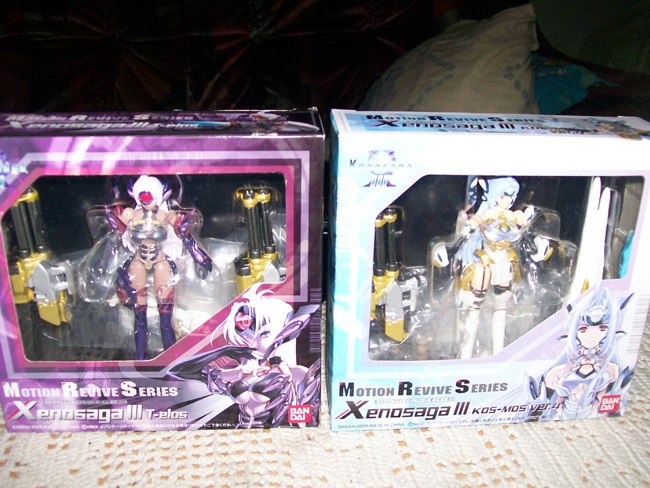 These are the Xenosaga Motion Revive figures of T-elos and KOS-MOS. Will probably never be removed from their boxes! Woho, my Xenosaga figures came!